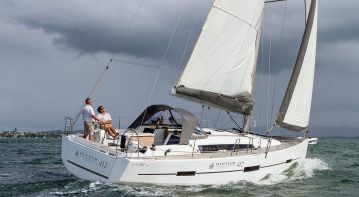 Boat Charter | Yacht Charter Auckland | YachtShareYachtShare | Dont Buy… Share Ours! DON’T BUY ... SHARE OURS! Here’s where you can go boating without the big cost or commitment. 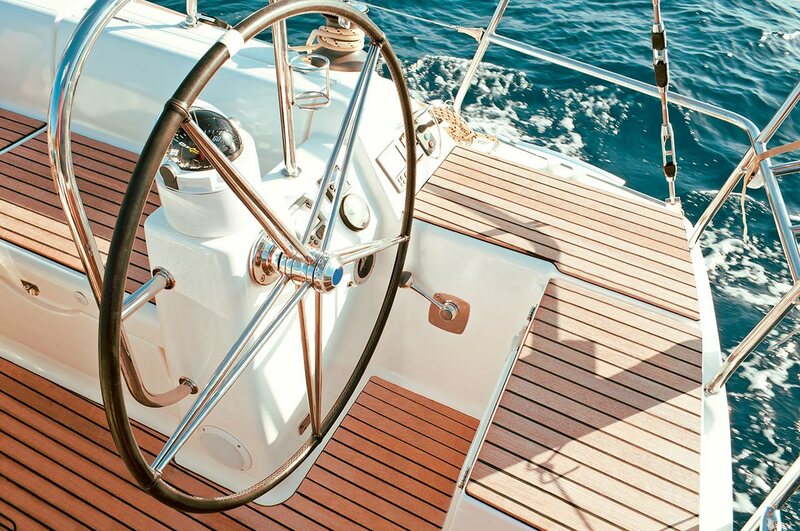 YachtShare the company was formed in late 1998 after a small idea turned into a serious business proposition. 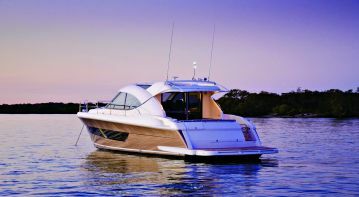 YachtShare had immediately struck a cord with the boating public and the company quickly added late model yachts to cope with demand. YachtShare has been a resounding success for the customers and owners for over 20 years. Dealing with Laurie was easy and professional. There were never any issues or problems that were not handled in a timely and resolute manner. I first joined Yachtshare in 2003 and found Laurie extremely accommodating and patient. His willingness and ability to put together deals on different boats over the years went above and beyond the call of duty and made the whole experience enjoyable. Laurie was always personable and understanding of our needs and no doubt we will return once out young family can enjoy being on the water. Laurie provided me with a professional service with a professional attitude, and always with a smile... He has always been ethical and honest, and a flexible thinker who solved problems. I have no problem recommending Laurie’s services. 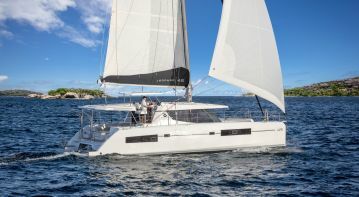 YachtShare the original boat sharing business in New Zealand provides a range of yachts and launches on 21 or 35 day annual packages for customers. 20+ Years of happy customers!